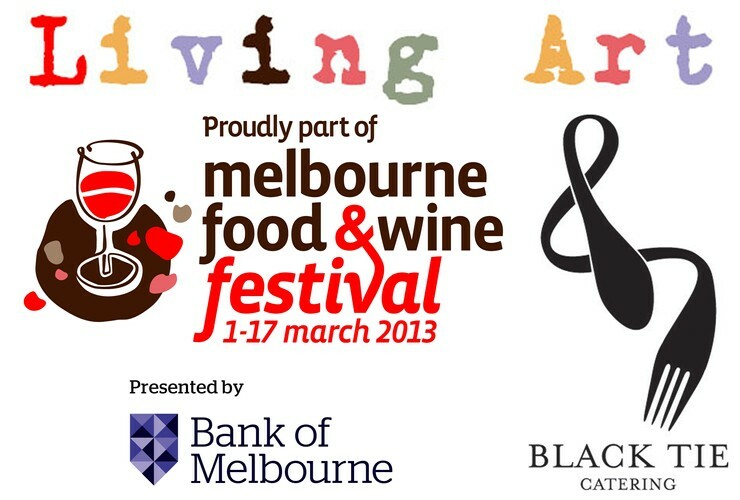 Art will come to life at the Frankston Arts Centre as Black Tie Catering again brings the Regional World's Longest Lunch to the Mornington Peninsula for the 2013 Melbourne Food and Wine Festival. On March 15 'Living Art' will celebrate all that is the Mornington Peninsula, featuring the finest wines and produce from the region over a five course lunch. 'Living Art' will also feature an array of entertainment through out the day, punctuated by a specially created menu from Black Tie Executive Chef Chris O'Hare. "There are so many great products available right from our own back yard," O'Hare believes. "Half the people don't even realise the amazing food that's available down here. We plan on really highlighting the Peninsula's produce so hopefully, people will see the great things people in the area are producing." With tickets from $125 the day promises to be the perfect opportunity to indulge in the best that local providores have to offer. For bookings, contact the Frankston Arts Centre box office on 9784 1060 or book your tickets online.